No two Maine winter storms are identical. They each have their unique personality: gradual or abrupt onset, temperature, kind of snow, duration, wind, with or without ‘frozen mix’ or other forms of precipitation. Here is the story of one storm from earlier this winter. 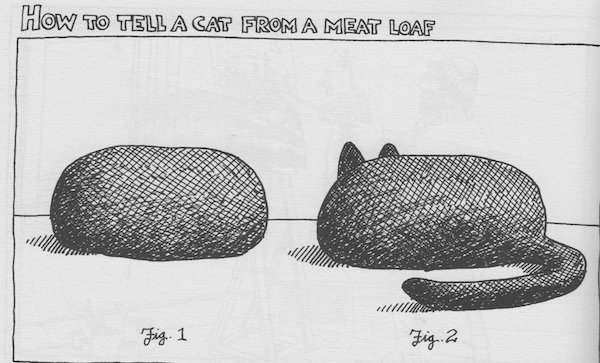 If you are not already acquainted with B. Kliban and his cats, perhaps this will convince you should be. The language of medicine is highly evolved and complex and allows clear, detailed, specific and unambiguous descriptions. Except when it’s not. "Without order nothing can exist - without chaos nothing can evolve." 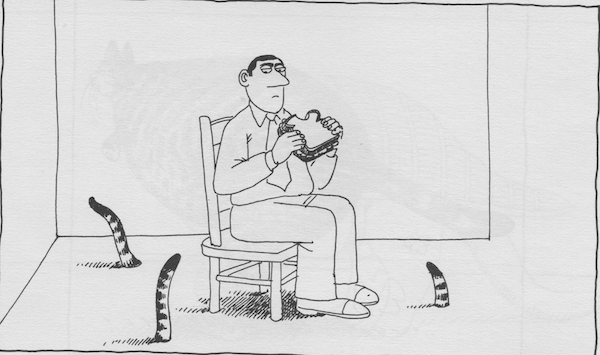 An important part of medical care is the sharing of information. Is preventive care cost-effective or valuable? It has become fashionable to assess the ‘value’ of medical care with a financial metric: Is this test cost effective? Does that intervention save money? Read more about Is preventive care cost-effective or valuable?